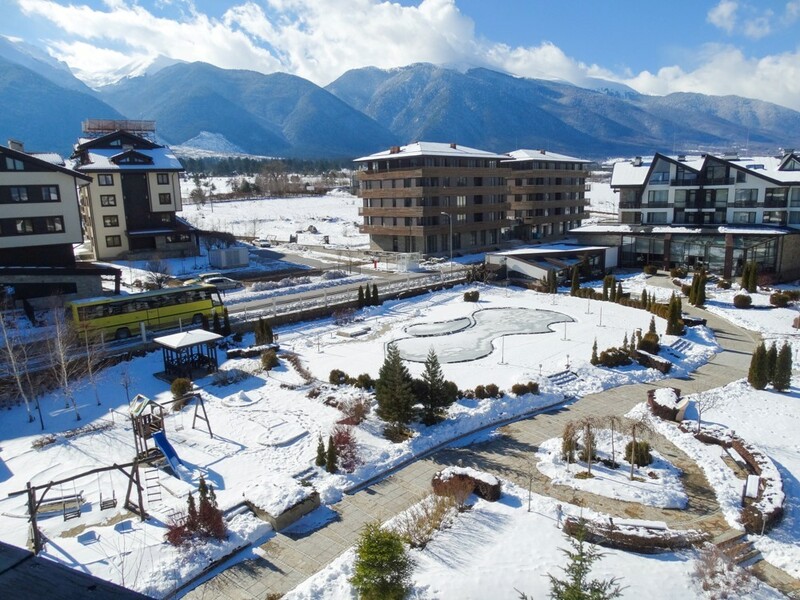 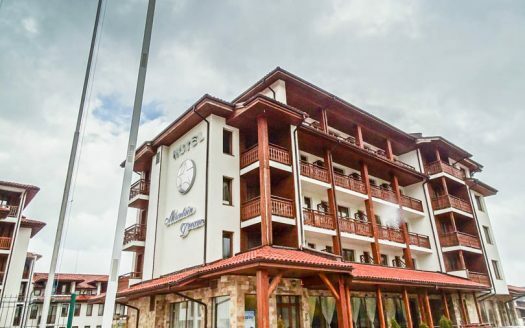 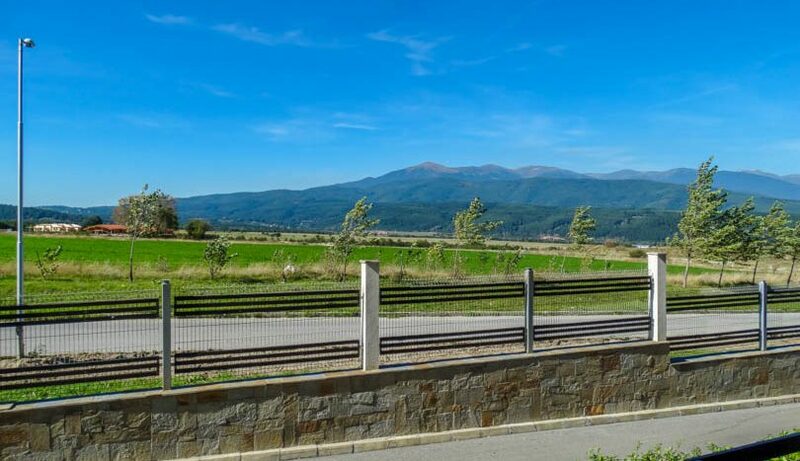 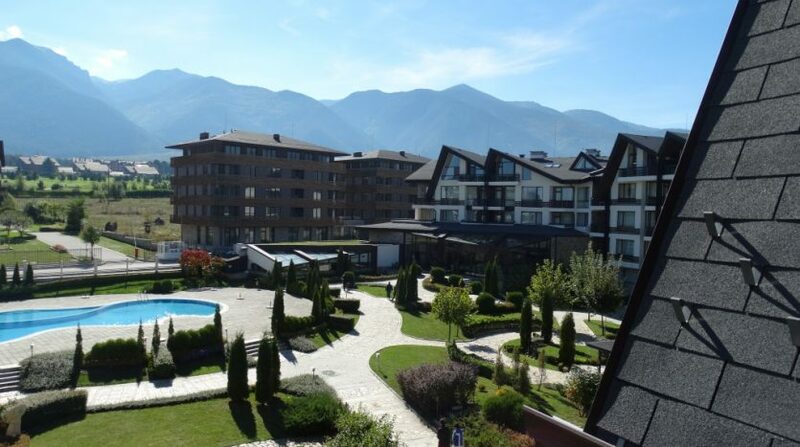 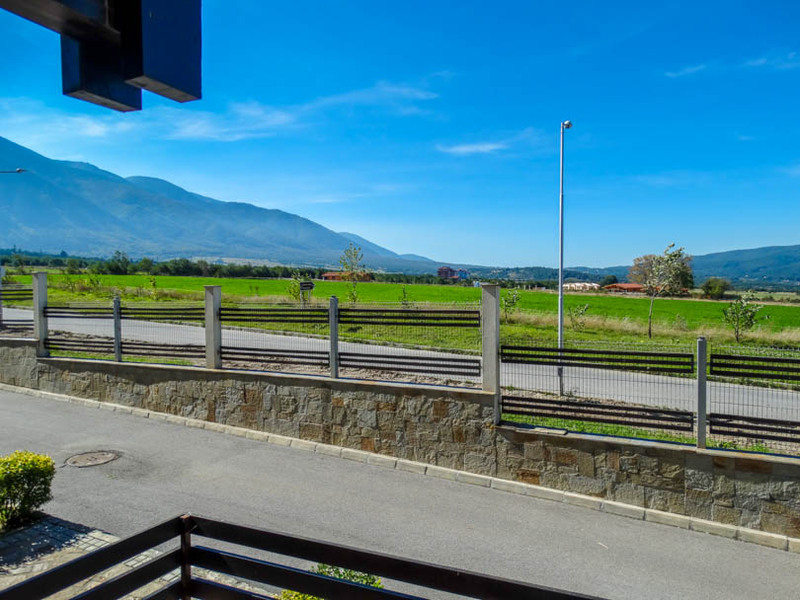 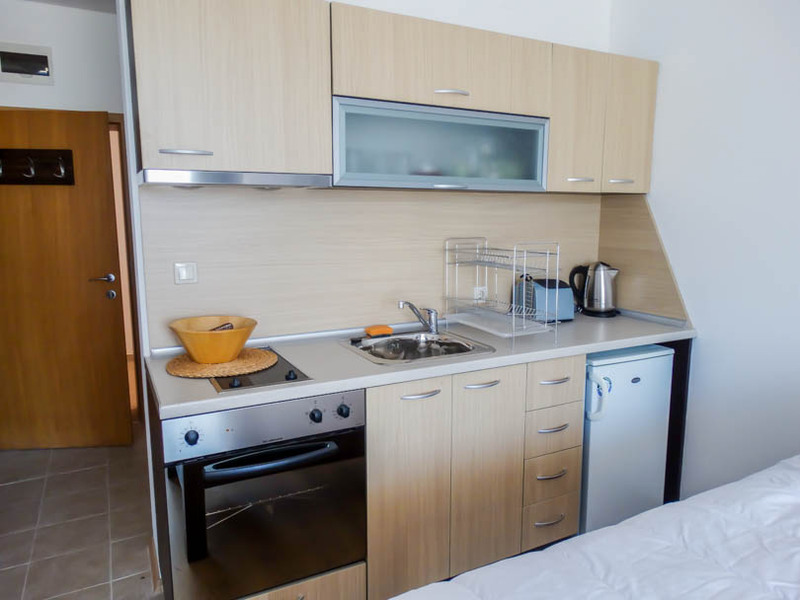 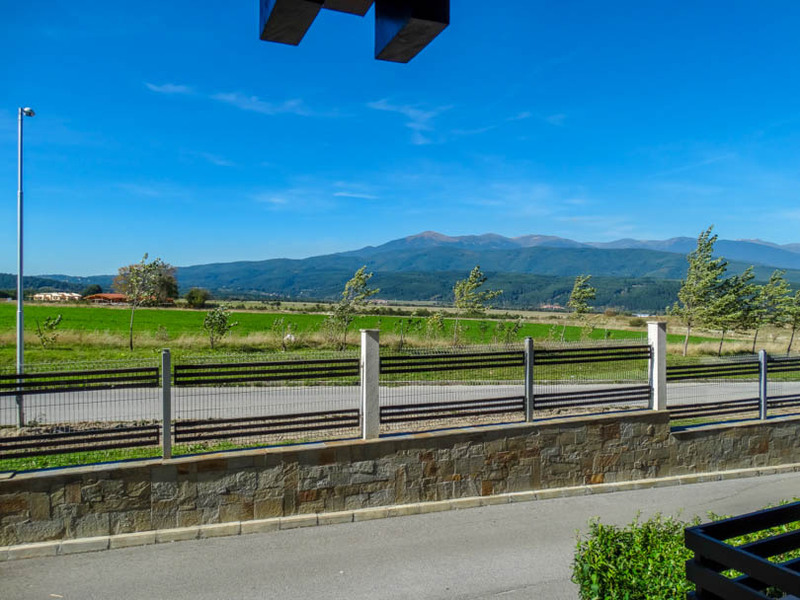 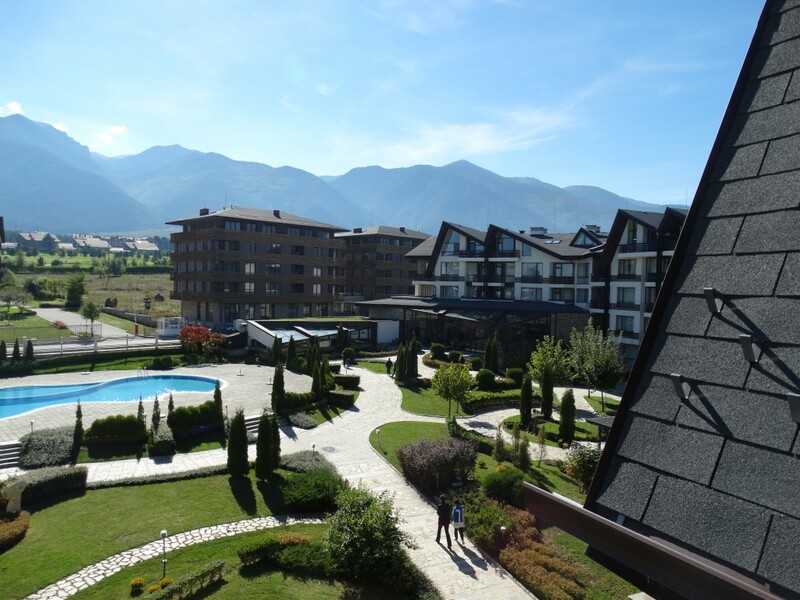 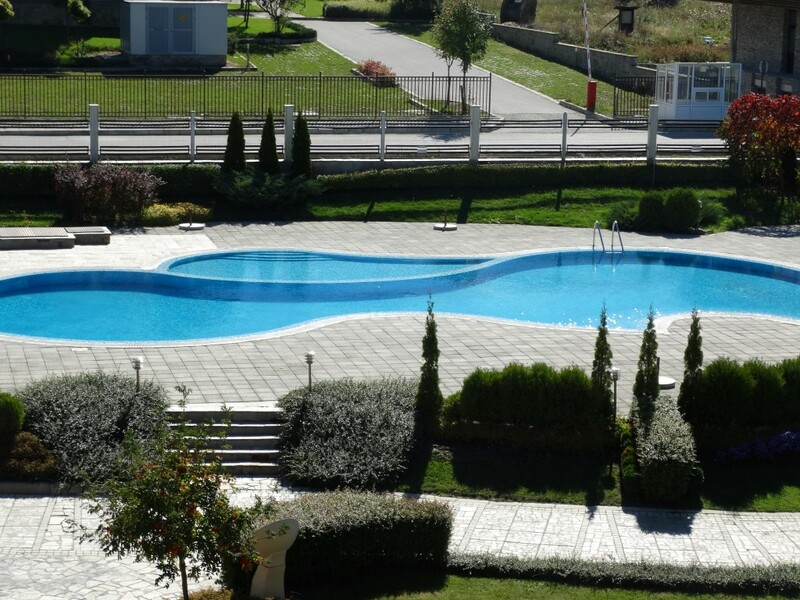 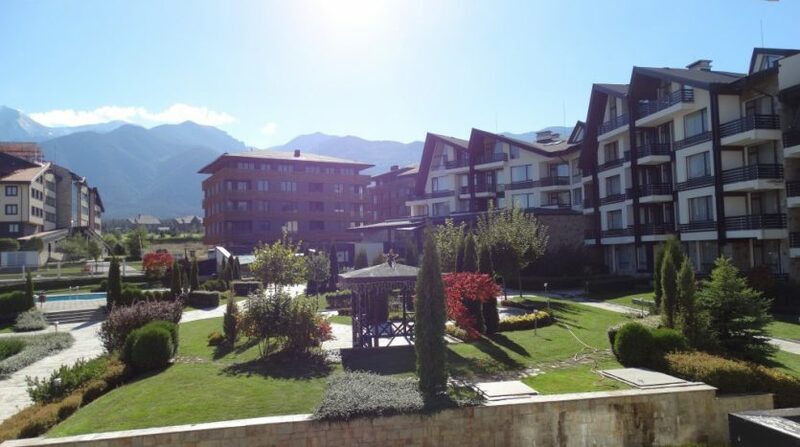 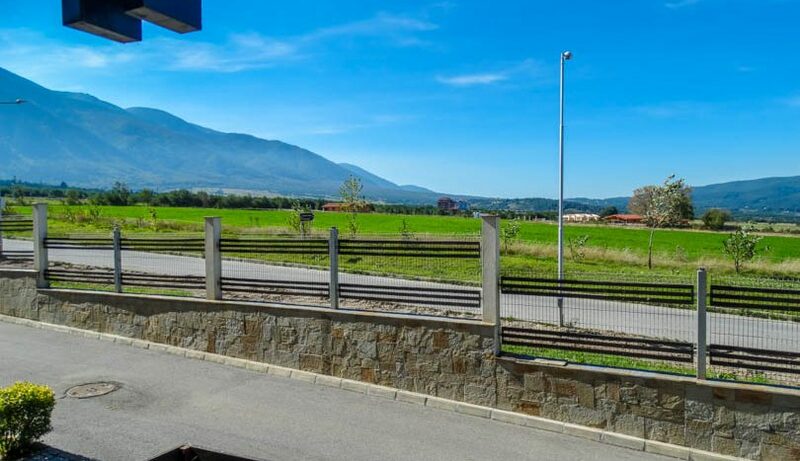 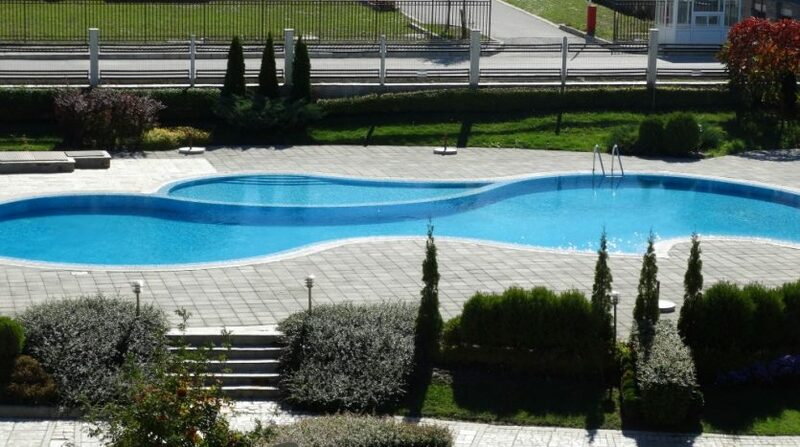 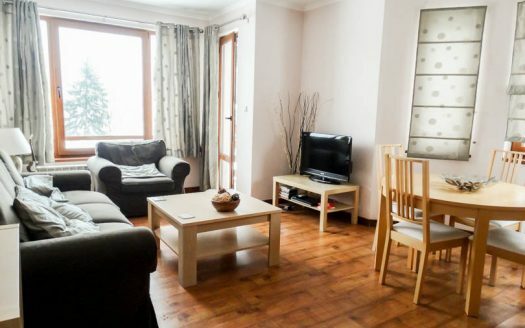 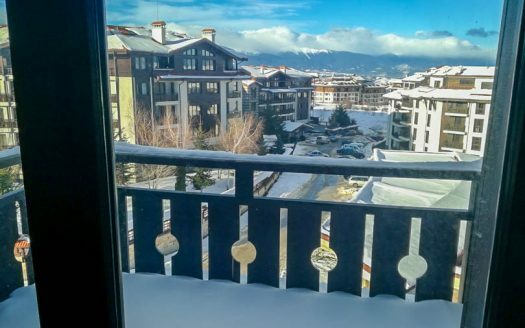 Presenting for sale a great value studio apartment, furnished and finished to a high standard located on the exclusive Aspen Golf Resort which is just outside the Pirin Golf & Country Club. 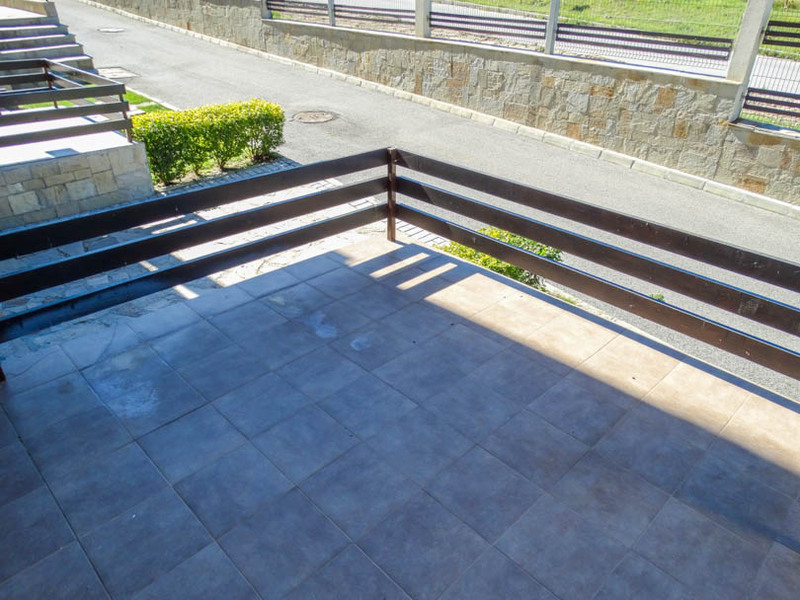 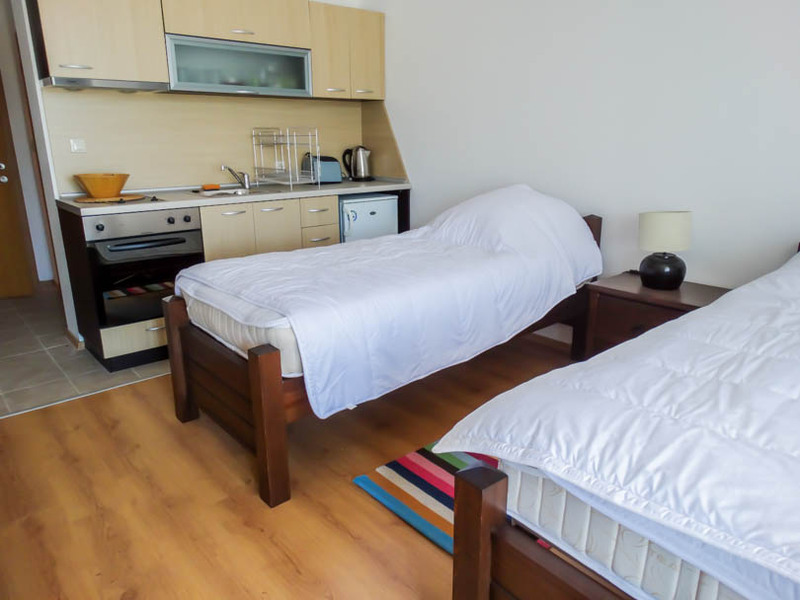 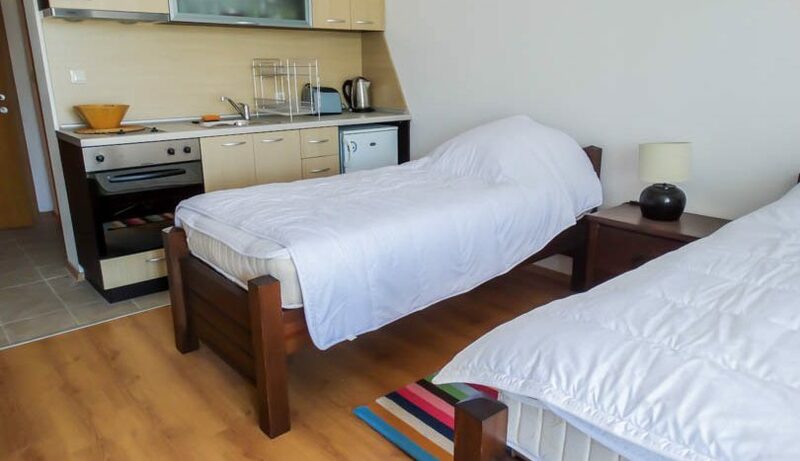 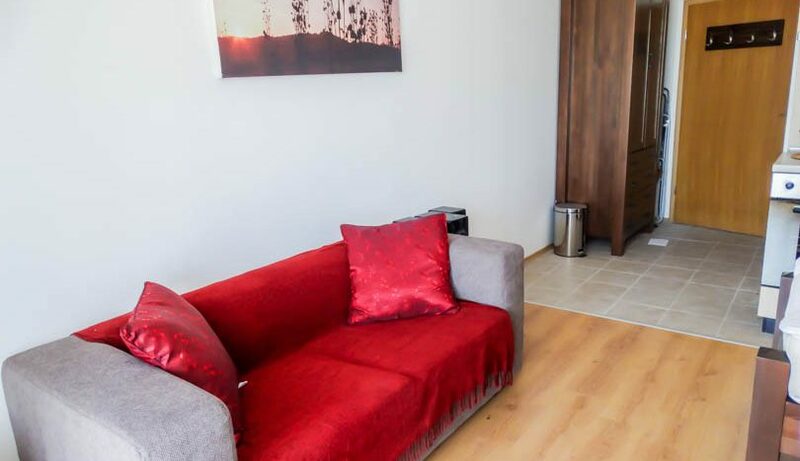 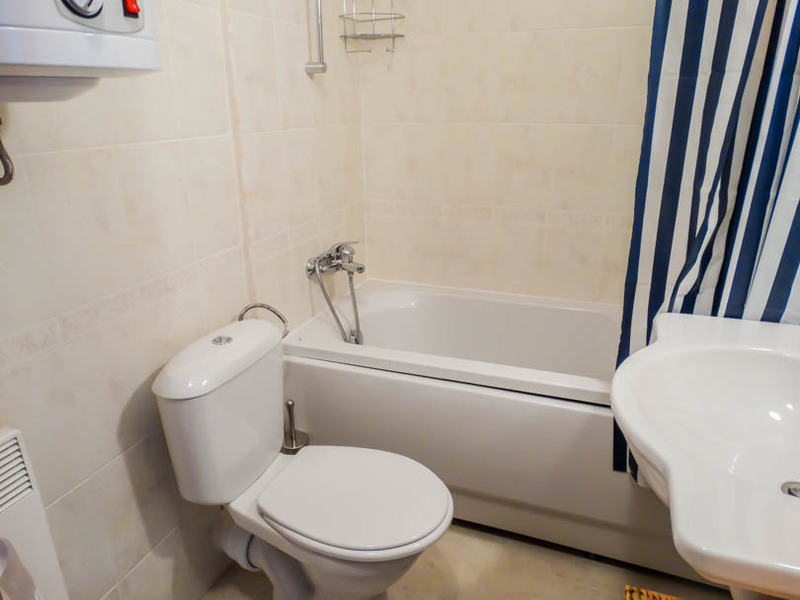 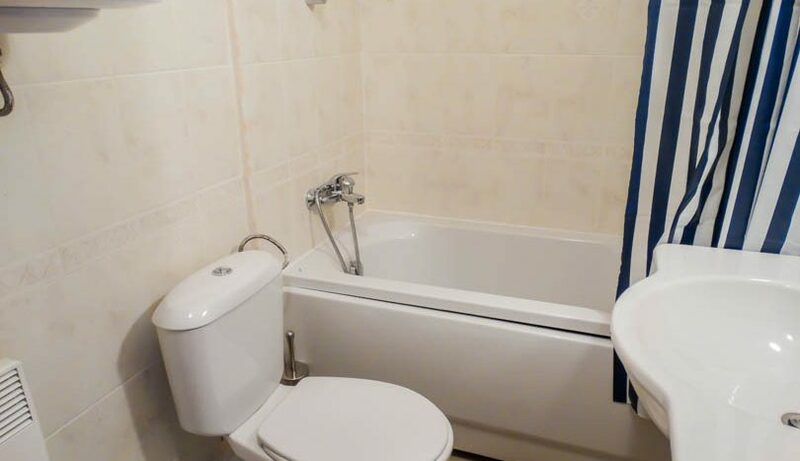 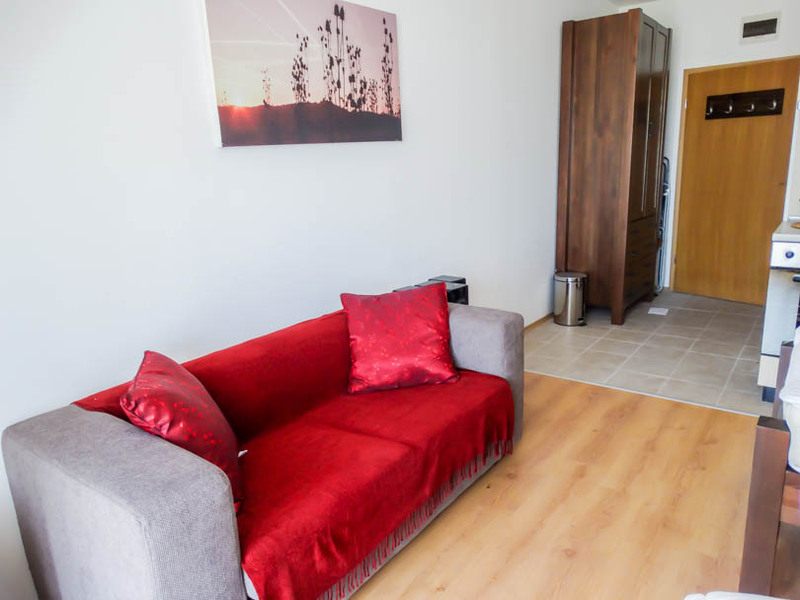 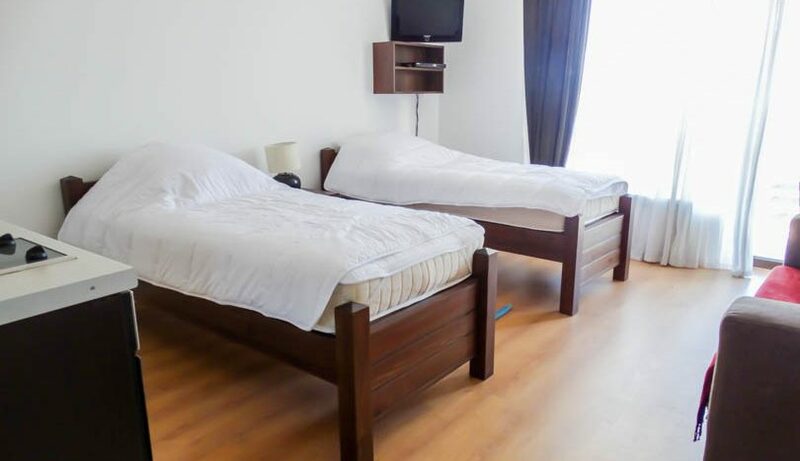 The property comprises an entrance hallway, fully tiled bathroom with toilet, sink, bath with shower over, open plan kitchen & living room area with 2 single beds and a sofa. 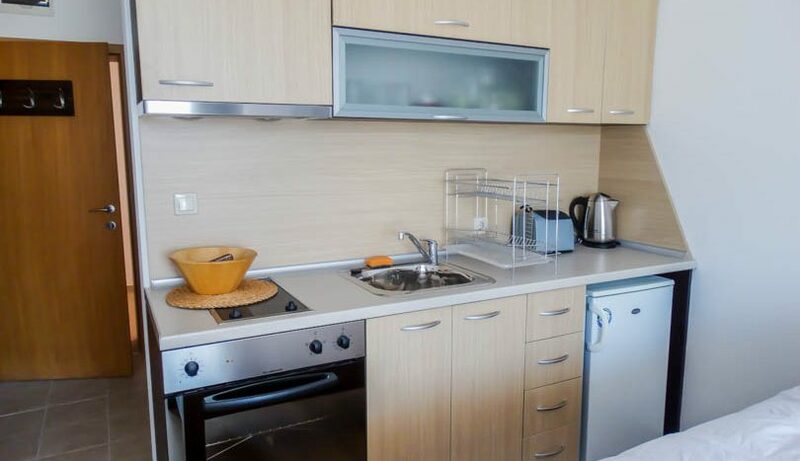 Kitchen is fully fitted with built in oven, hob and under-counter fridge. 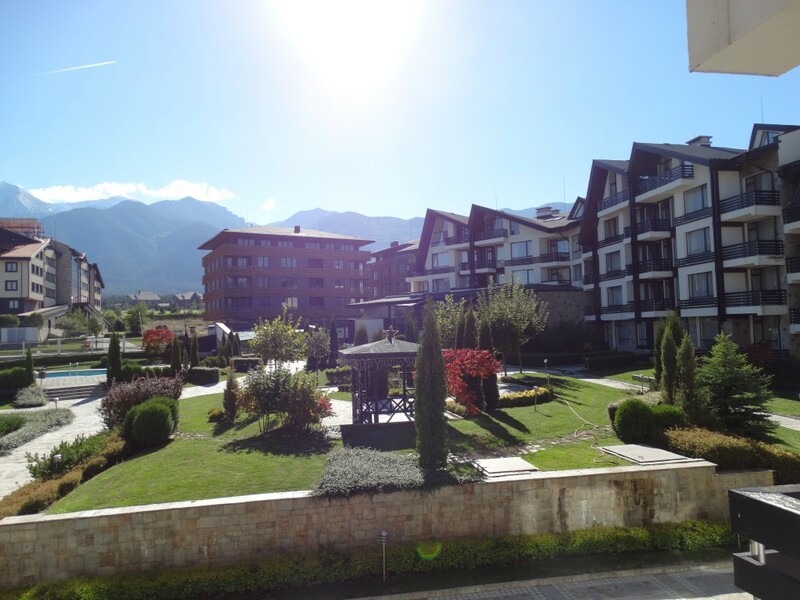 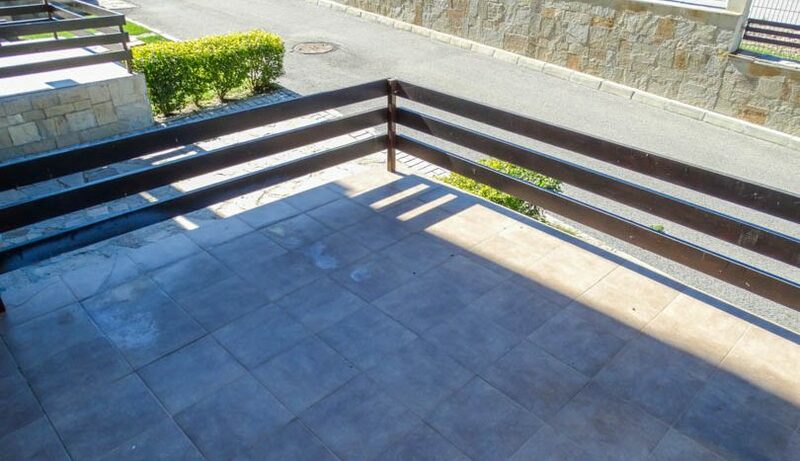 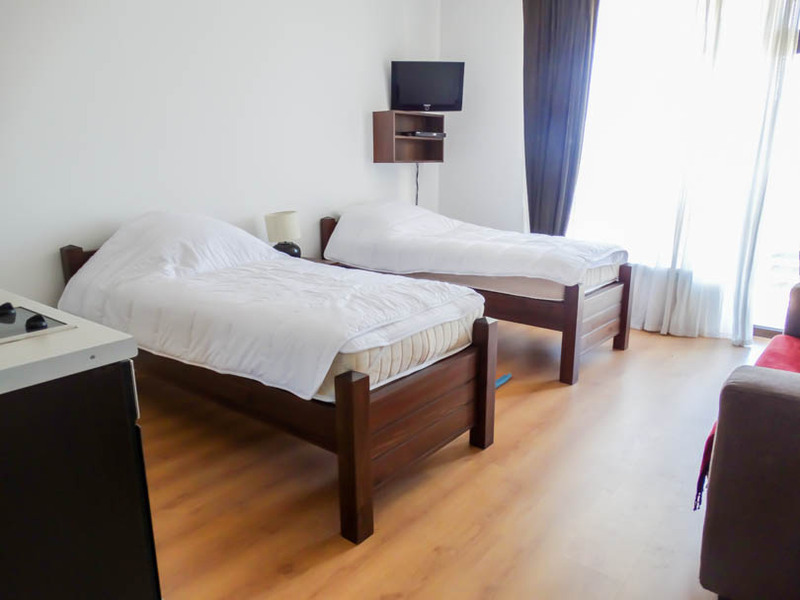 One of the benefits of this studio is the large private terrace allowing you to enjoy the crisp clean mountain air.